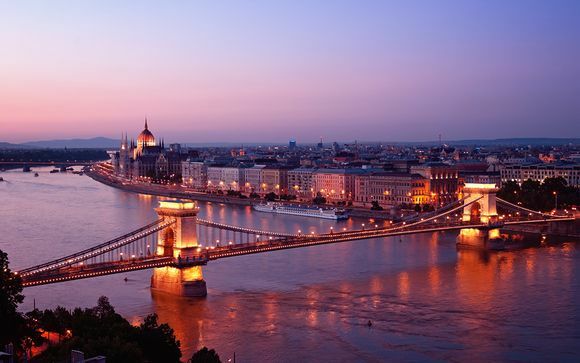 Holidays to Hungary up to -70% off To take advantage of these offers, join now for free! 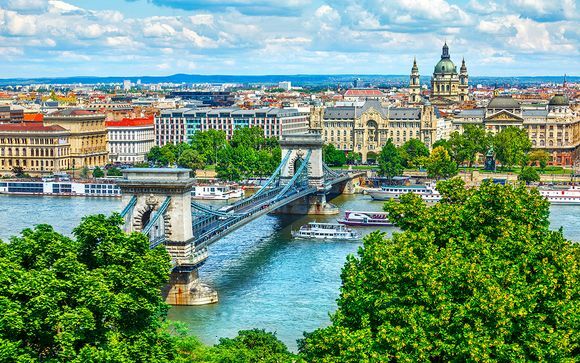 Enjoy luxury holidays to Hungary with Voyage Prive and discover affordable luxury, reliable weather and some of the most interesting cultural sights on the continent; book online today. Hungary has plenty to offer the modern traveller, including some of Europe's most affordable luxury resorts and hotels. 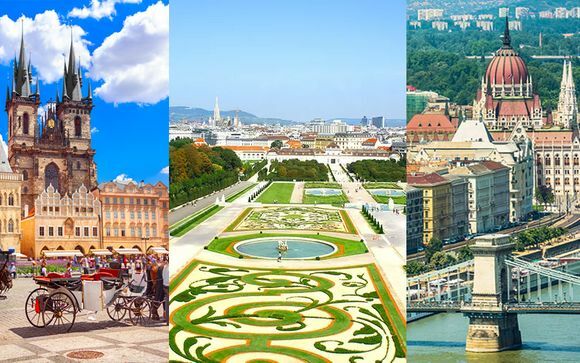 Just a couple of hours on the plane from the UK you can be smack-bang in the middle of bustling Budapest exploring the historic buildings and busy markets or chilling out in a luxurious hotel - and with our exclusive discounts, picked especially for you, it could cost less than you think. 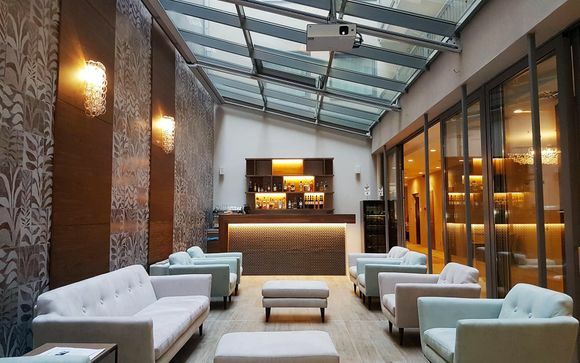 With fabulous design hotels at a fraction of the list price and cheap eating and drinking to be done, Budapest is an ideal destination for getting away from it all on a spontaneous city break with someone you love or a group of pals. The city boasts several internationally renowned museums and galleries including the Museum of Fine Arts, the Hungarian National Museum and the so-called 'House of Terror', documenting the more tempestuous parts of Hungarian history. It's not all educational, though. 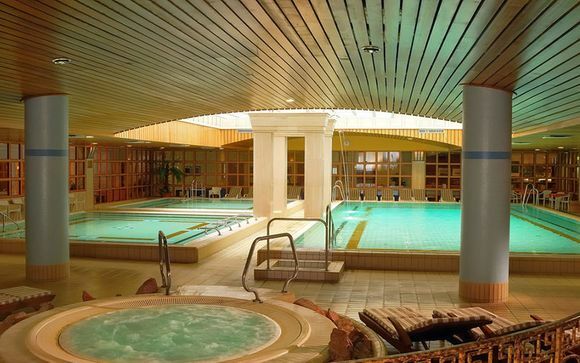 Budapest also offers some of Europe's most luxurious - and historic - spas. 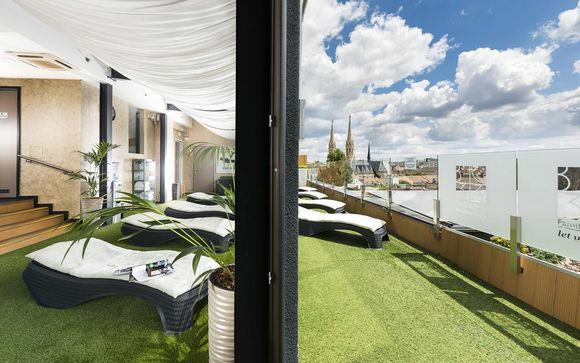 It has more thermal and medicinal spas than any other city in the world, and a visit is a welcome escape from the hustle and bustle of Budapest life. Cuisine in Hungary tends to combine influences from both the east and the west; traditional dishes are filling and hearty, often pork based and spiced liberally with paprika. While you might expect these dishes to be hot, they are usually cooked with sweet paprika and served with fiery hot paprika on the side, to accommodate western palettes. 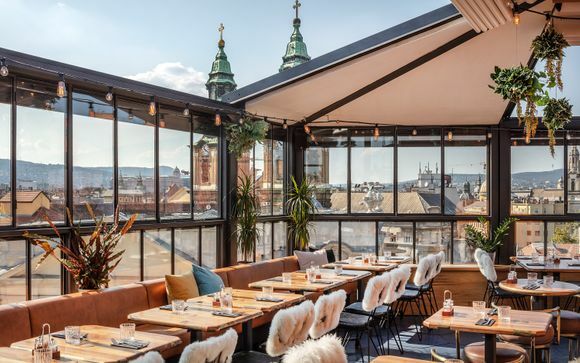 Budapest is a modern, cosmopolitan city and you'll find cuisine here from all over the world, so there's sure to be something that takes your fancy on the menu. Don't forget to hit up the fun cocktail bars and ruin pubs which litter Budapest; they've got all the glamour of your local joint in East London with prices that are far easier to stomach for most of us! 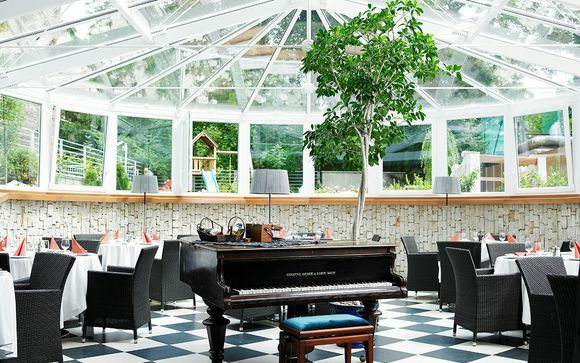 Holidays to Hungary offer it all: whether you're into exploring the culture or relaxing and enjoying the finer things in life, you're sure to find a little luxury at the luxury design hotels and boutique B&Bs on our books.